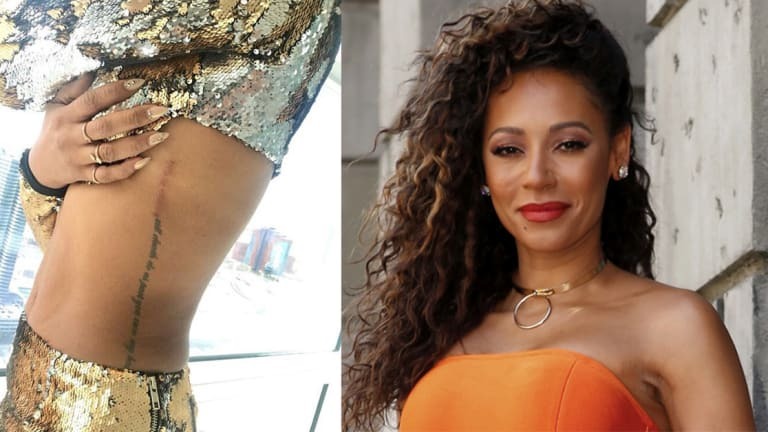 After Having Her Tattoo Surgically Removed, Mel B Held Onto the Piece of Skin! 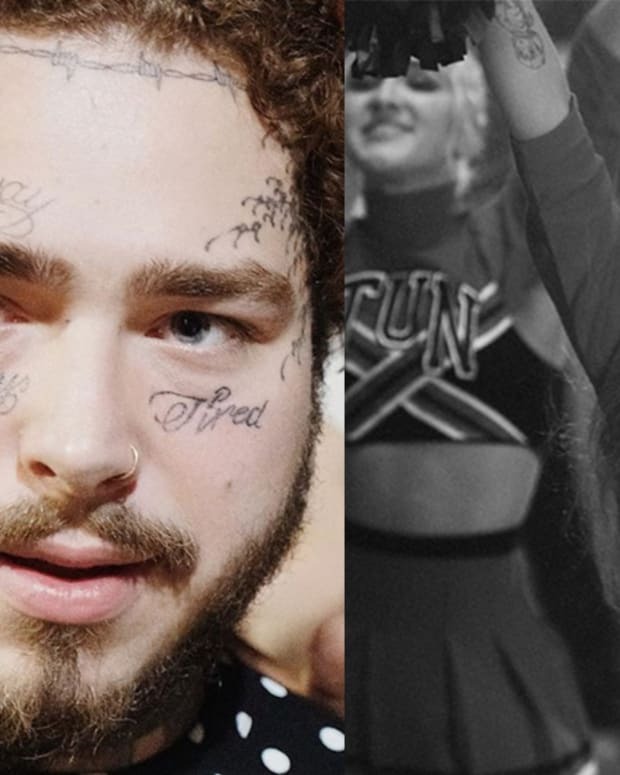 Over the years, more celebrities than we can count have gotten tattoos for a significant other and later covered them up. Most stars, from Angelina Jolie to Zayn Malik, have opted for the conventional methods of tattoo removal—laser tattoo removal or a coverup. 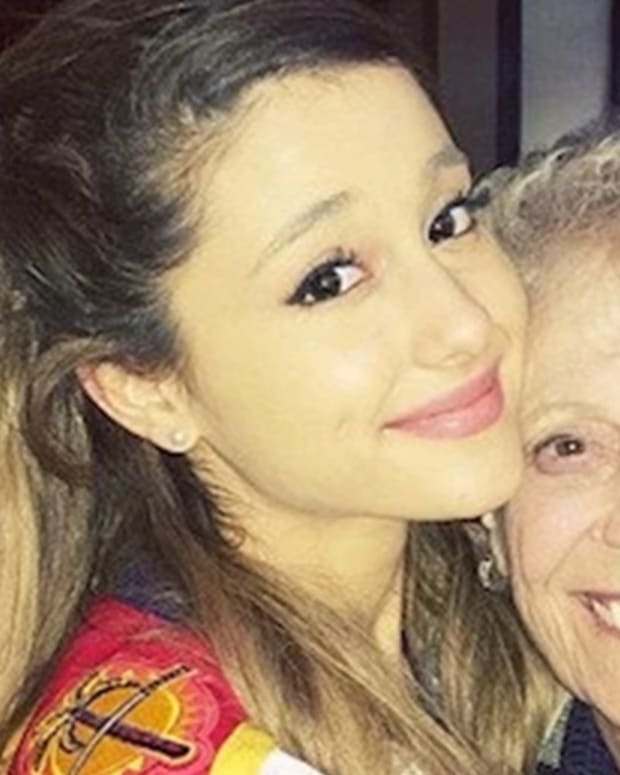 However, one celebrity opted for a controversial method that we very rarely see used by regretful collectors. Take a look at the strange tattoo removal process and let us know what you think of this uncommon tattoo procedure in the comments section on Facebook. 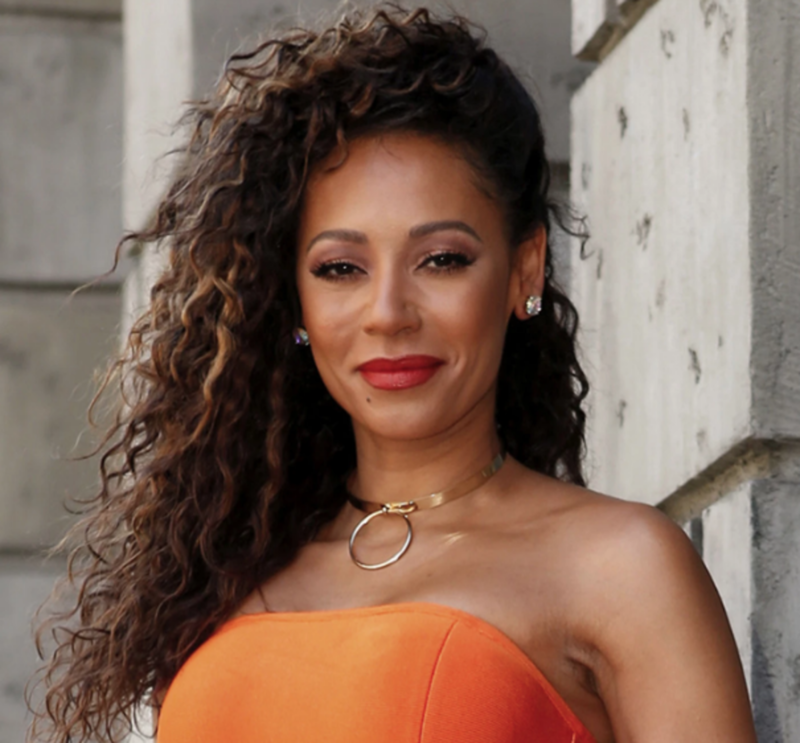 Mel B is an English television personality and singer from Yorkshire. She rose to international fame during 1990, as one of the members of The Spice Girls. As Scary Spice, B performed with the girl group for nearly ten years before putting her focus into other entertainment projects. Recently, B announced that she and her other bandmates will be reuniting for a six-date UK tour in 2019. In her personal life, B has had two major public relationships and in March of 2017, she filed for divorce from film producer Stephen Belafonte. B and Belafonte were married from 2007 to 2017, with their relationship ending on extremely rocky terms according to B. B claimed that she&apos;d undergone emotional and physical abuse during their marriage and their divorce was finalized in December of 2017. And while B went into 2018 an officially single woman, she still had a very permanent reminder of their former union—a tattoo of his name. 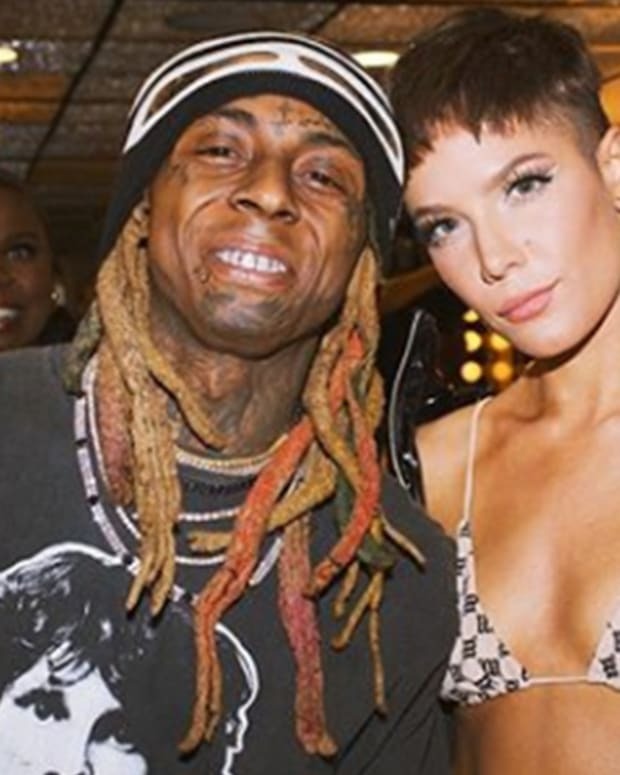 B had her tattoo removed in 2018, however, her method was anything but conventional. Instead of opting for laser tattoo removal or a coverup, B decided to have part of the tattoo cut out with a scalpel. “I just thought I can’t go through the pain of getting it lasered so I convinced a doctor to cut it off my body,” she shared. 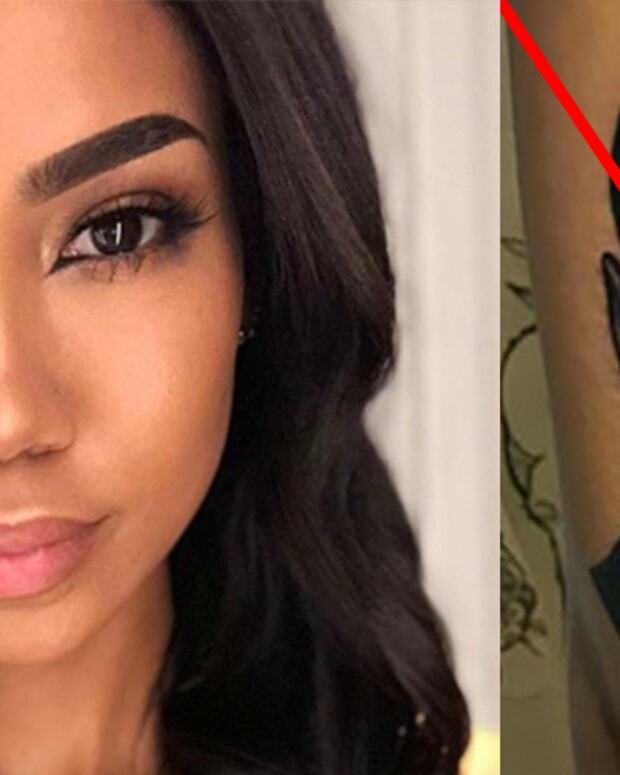 While we&apos;re sure that this isn&apos;t the first time that someone has had their tattoo intentionally removed through surgery, she&apos;s definitely one of the most high profile cases of this procedure. And while B decided to rid her skin of her ex&apos;s name, she recently revealed that she&apos;s kept the piece of skin. 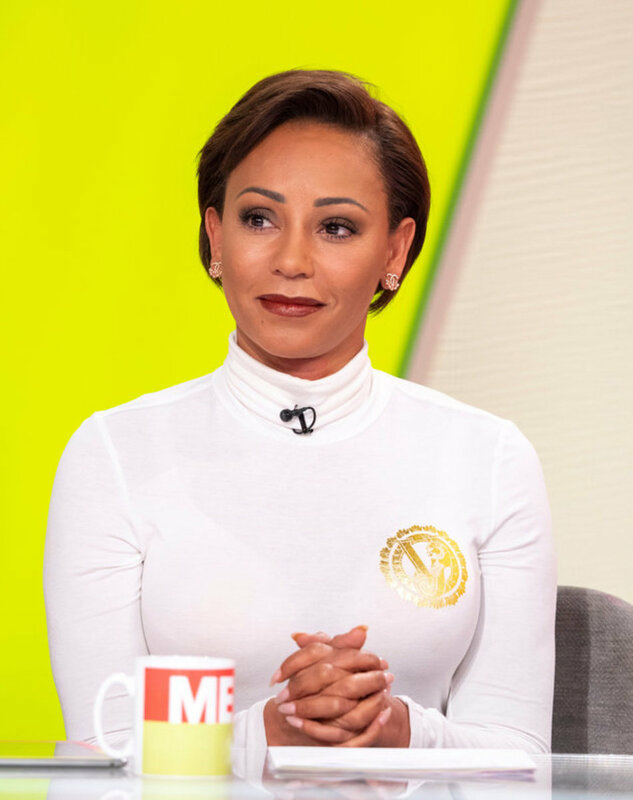 On a UK talk show called Loose Women, B told the hosts that she kept the piece of skin with her ex&apos;s name and has it stored in a jar above her wardrobe. 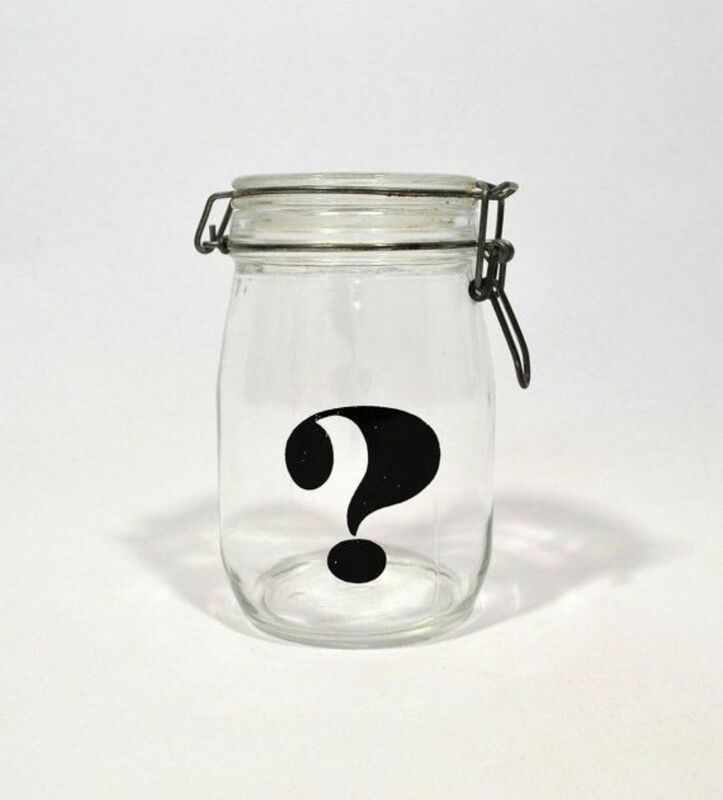 Unfortunately, B didn&apos;t bring her tattoo to the television set and it&apos;s unlikely that she will show off the jar to the media. 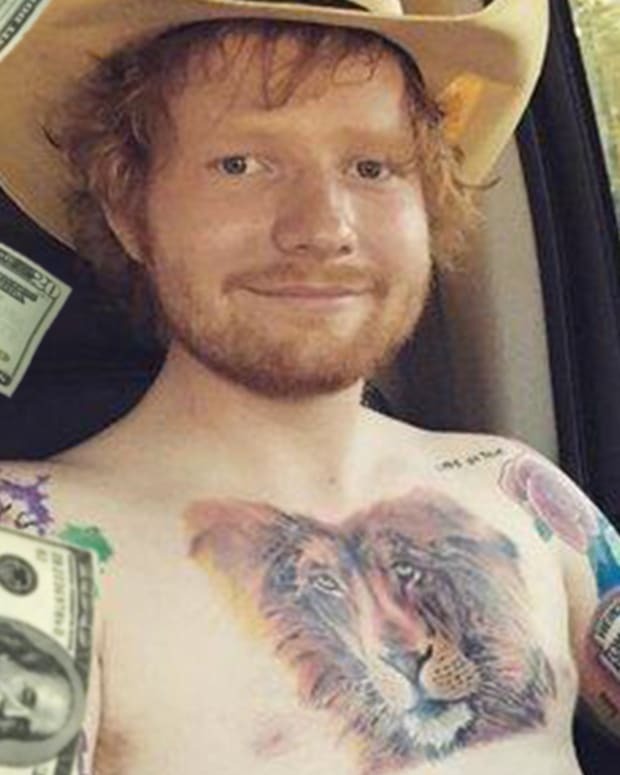 However, we can all imagine in our minds what a tattoo in a jar might look like. 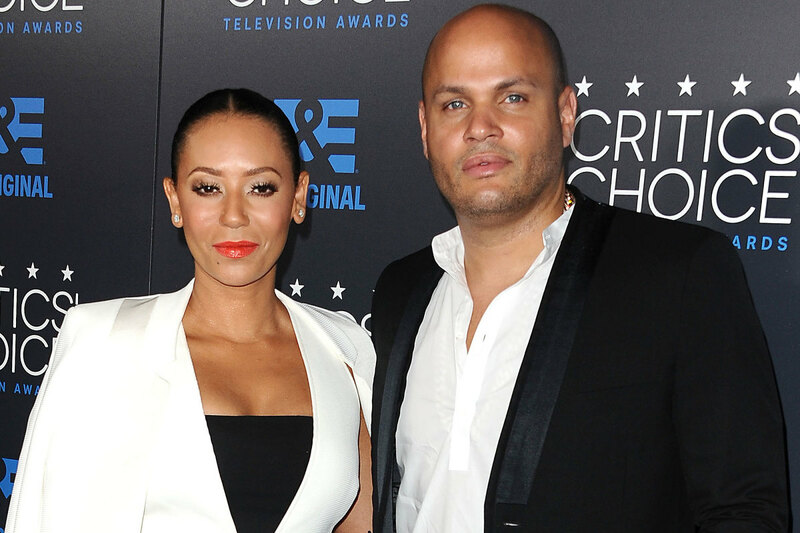 What do you think of Mel B&apos;s shocking reveal? 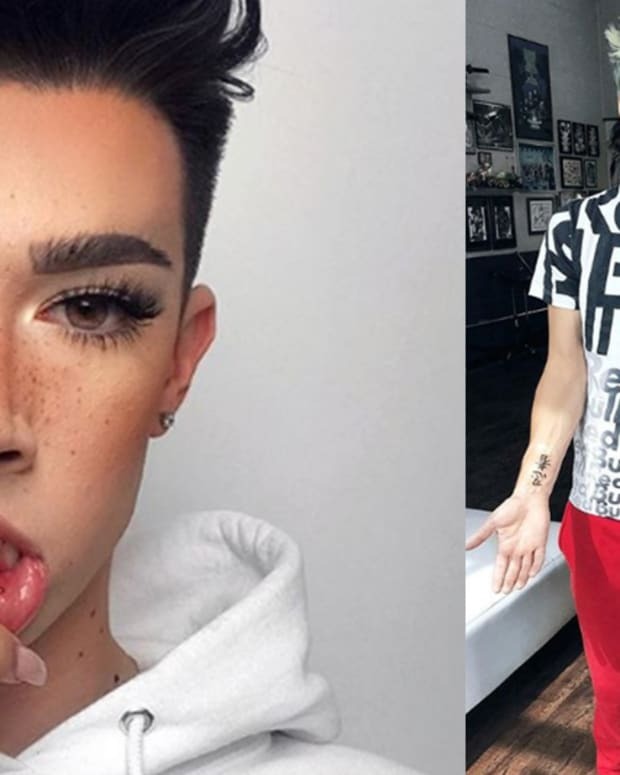 What do you think about her unconventional style of tattoo removal? Would you have a tattoo cut out by a scalpel? Share your thoughts, opinions and questions in the comments section on Facebook.